By Bronwyn Beairsto | What role might Canada play in humans getting to Mars? By Clarissa Leirtaha | Ontario's labour market is failing to provide full-time work to youth: four experts weigh in on the challenges and solutions to youth unemployment. 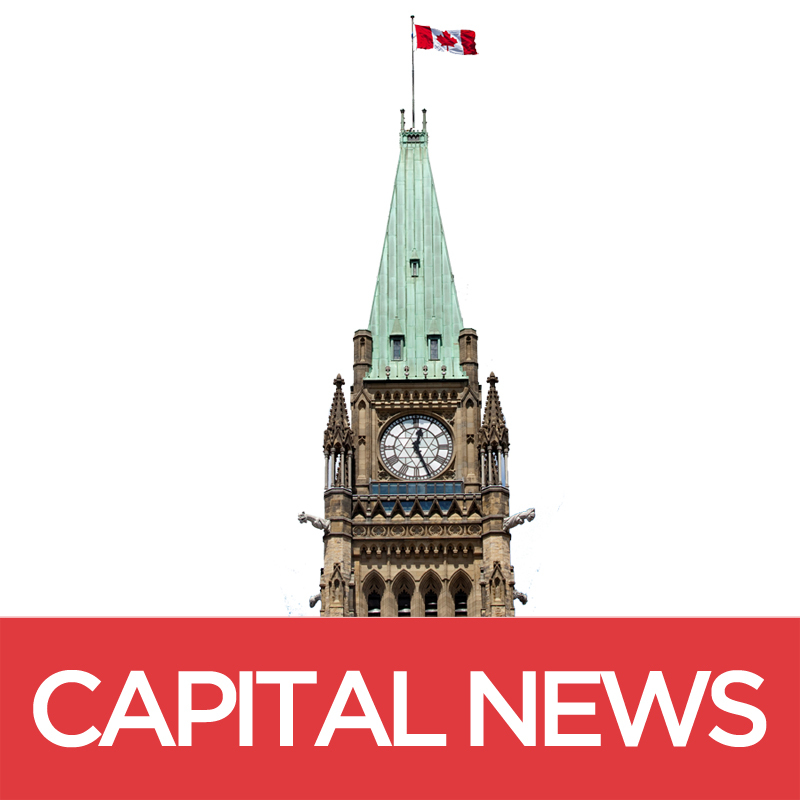 By: Justin Samanski-Langille and Elise von Scheel | The CRTC is reviewing its three-year-old wireless code to ensure it meets its mandate in a constantly evolving wireless market. By Lindsay Campbell and Jolson Lim | Designs for a 55-storey tower in LeBreton Flats has raised concern over obstructing sightline of the city's national symbols. By Rupert Nuttle and Spencer Van Dyk | The federal Liberals have launched more than 400 online public consultations since taking office a year ago, but the results may be swayed by the internet troll phenomenon. By Lucy Juneau and Drew May | The Canadian government is amending the Canada Labour Code and will make flexible employment a right to all federally regulated workers.